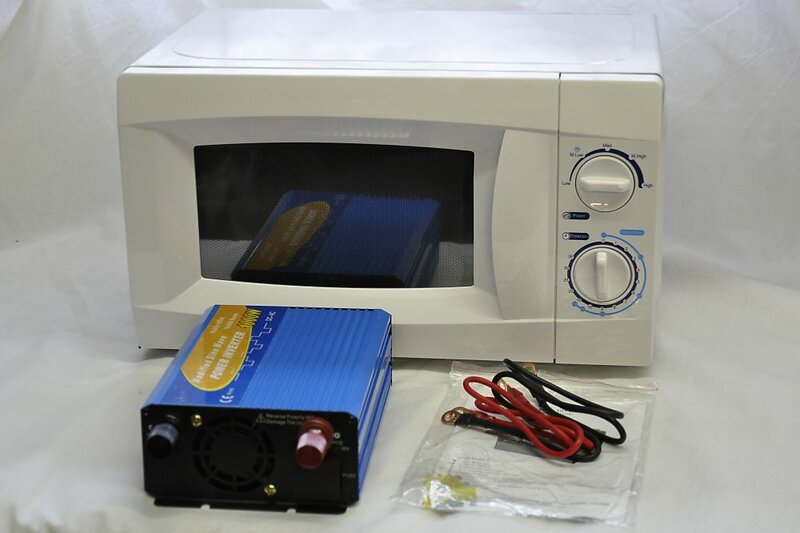 This package comprises of our best selling 320 Watt output microwave and a 24 volt Inverter. 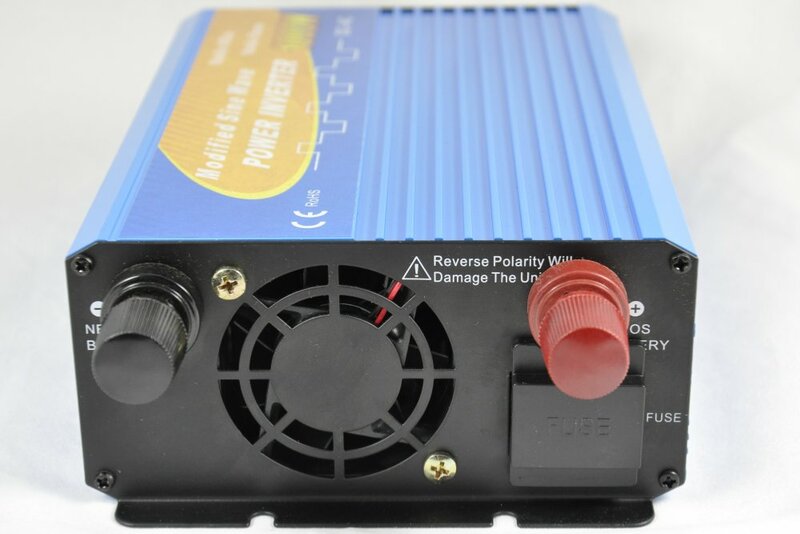 These 2 items have been thoroughly tested and work great together to provide microwave capability in your Truck or Lorry. 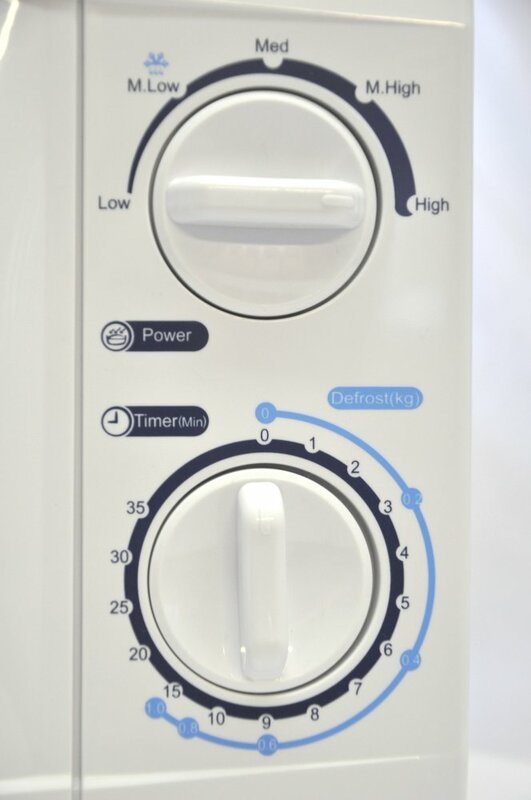 Both items are small enough to be fitted separately where convenient and can be up to 1 metre apart (the length of the oven mains lead). Both items are available separately in our shop but buying as a package represents a saving of nearly 15%. Dimensions of the microwave are : 440 (wide) x 255 (high) x 340 (deep) mm. Dimensions of the inverter are: 260 (long) x 150 (wide) x 75 (high) mm. 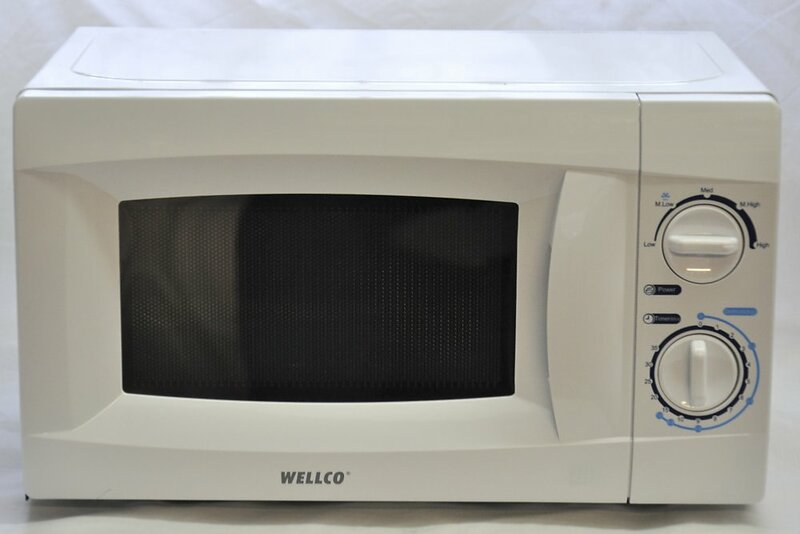 Please click here to link to the specifications of the microwave. 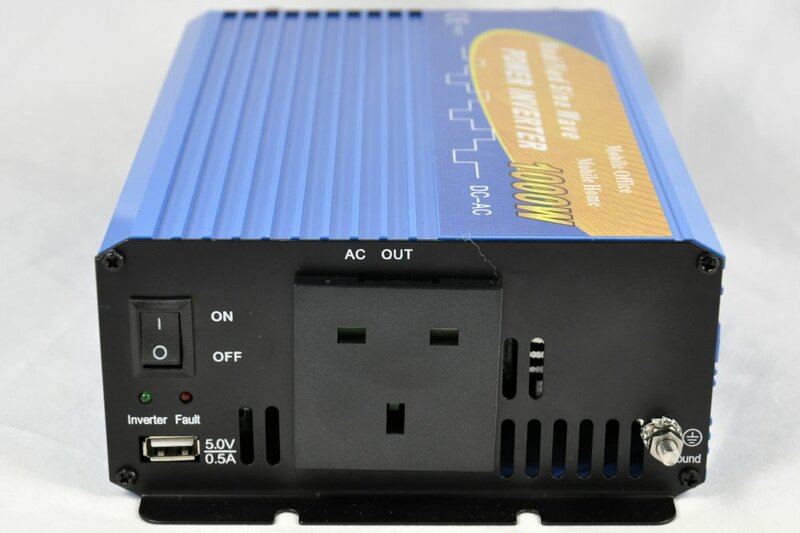 Please click here to link to the specifications of the inverter. Fitted and working perfectly ! A present to myself hot food when ever I like and a very good service can't say anything bad everything very good ! Service excellent!